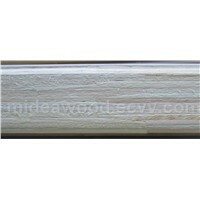 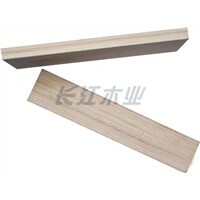 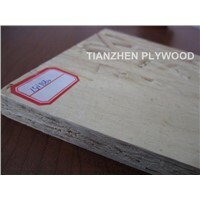 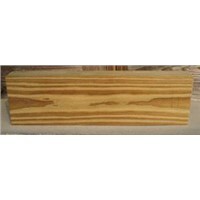 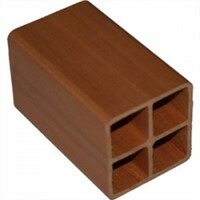 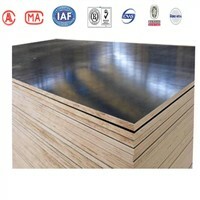 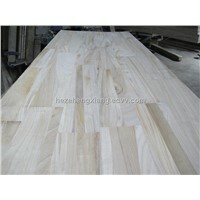 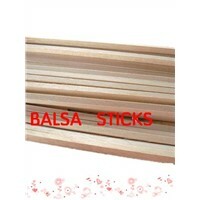 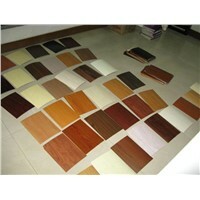 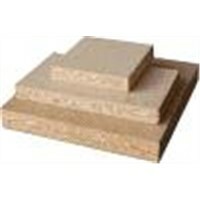 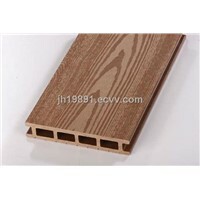 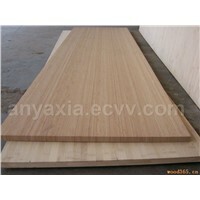 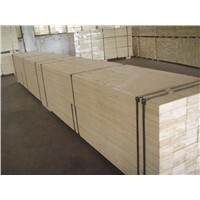 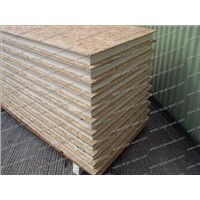 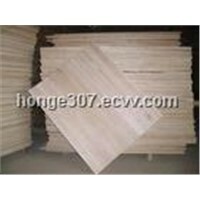 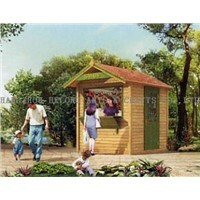 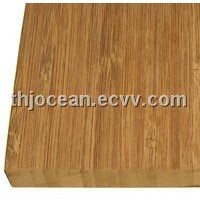 Cedar, Paulownia, Lumber, Composite Decking, Log Cabin, Engineered Wood Flooring, Skirting Board, LVL, Chipboard, Teak Wood, Kitchen Cabinet Doors, Pine Furniture, Wood Floor, Oak Flooring, worktops, Cedar Wood, wood floors, Engineered Hardwood, Solid Wood Flooring, Formwork | More..
Heze Yinhua Commerce Trading Co., Ltd.
HANGZHOU HKLONG Arts & Crafts Co., Ltd.
Shanghai Tian Han Woods Co., Ltd.
Yiyang Peachblossom River Co., Ltd.
Zibo Zichuan Jinyue Refractory Fiber Co.,Ltd. 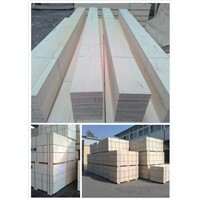 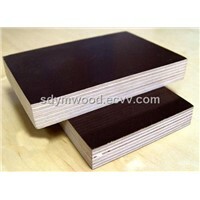 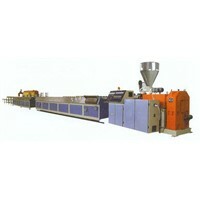 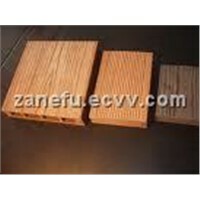 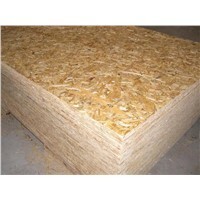 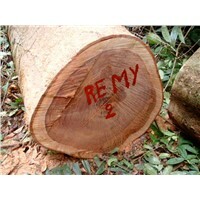 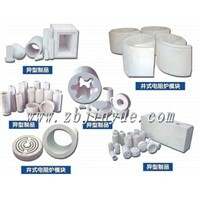 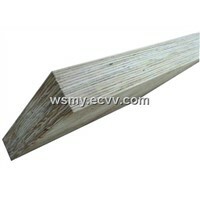 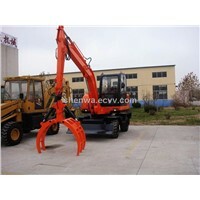 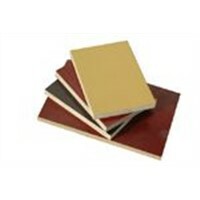 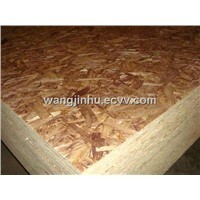 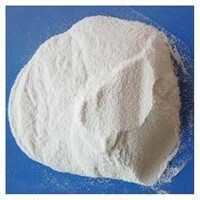 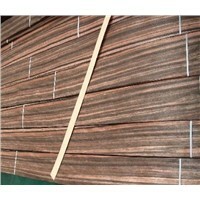 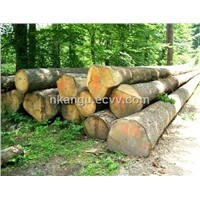 Nanping Weishi Wood Industry.Co., Ltd.
Qingzhou Shenwa Machienry Co., Ltd. 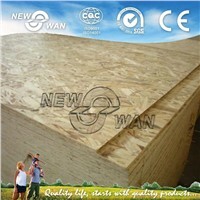 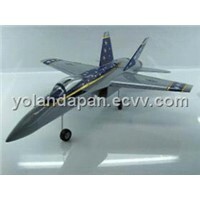 Product Brief: 1) Size:? ? 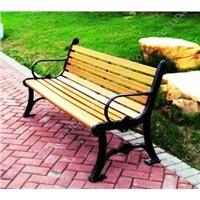 length: X m, X m...Xm2) Color: yellow, strawberry red, brown, brownish red, silver gray, dark..6 colors available. 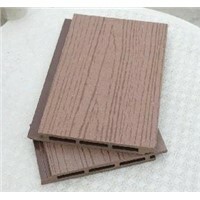 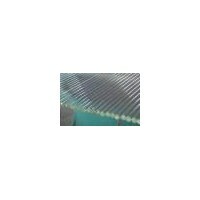 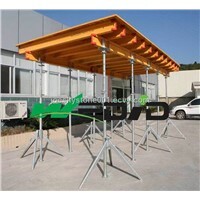 Anhui Guofeng Wood Plastic Composite Co., Ltd.
Changzhou Shertech Hydraulic Co., Ltd.
Giga(Tianjin) Import & Export Co., Ltd.
Newswan Timber Products Co., Ltd.
Jinan Bomix Glass Science & Technology Co., Ltd.
Shanghai Synhong Industry Co., Ltd.
Lishui Tianzhen Import & Export Trading Co., Ltd.